Hartford’s bid for an expansion franchise in the NASL was dealt a serious blow after legal troubles surrounding a key developer recently surfaced. The Hartford Courant recently reported that James C. Duckett, who heads Connecticut-based development firm Black Diamond, was convicted of embezzlement in 1999. The Courant also reported that Duckett lost “a handful” of civil judgments totaling $119,000. As a result of the revelations, City Council President Shawn Wooden will no longer lend his support of the project, which would’ve refurbished the 80-year-old structure to meet NASL stadium guidelines. He has asked the City Council to remove Black Diamond’s lease proposal hearing from the agenda for Monday’s meeting. 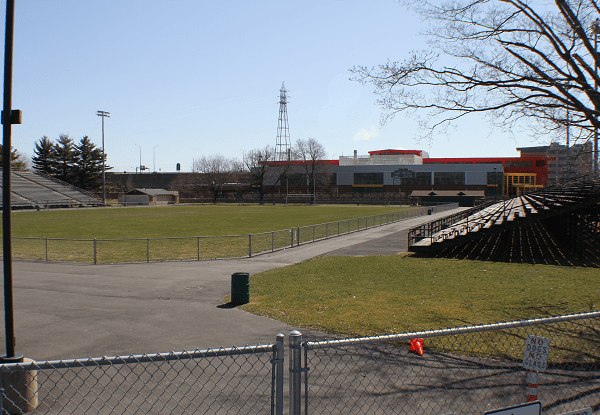 The stadium was originally targeted as the home grounds for Hartford City FC, which was linked to a potential NASL expansion bid earlier this year. The City of Hartford set aside $12 million in its budget over the next three years to redevelop the 9,600-seat stadium, which was built in 1935, in the hopes of attracting a pro soccer team. Black Diamond pledged to secure financing for the project in order to position Hartford City FC as an expansion candidate. Instead, Hartford City will field an indoor team for the 2015-16 Major Arena Soccer League, and play 10 home games at the XL Center starting in November.